A Russian Proton-M rocket that exploded after launch on July 2was lost because its angular velocity sensors were installed upside-down, the country’s space agency said Thursday. 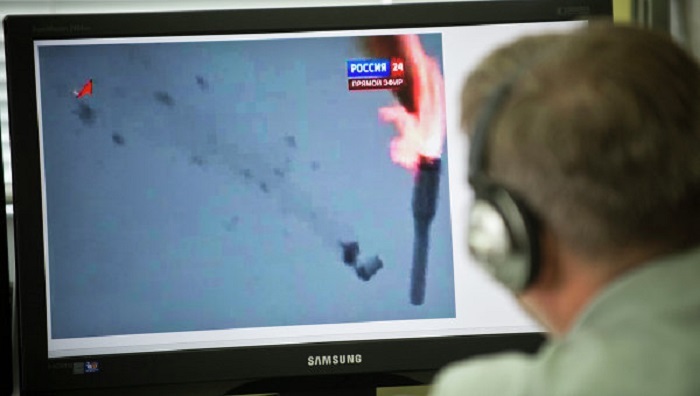 The mistake affected three of six yaw angular velocity sensors on the unmanned rocket, said deputy head of Roscosmos, Alexander Lopatin, citing a state commission’s investigation of the crash. The mistake could have been the fault of either the worker who installed the sensors or the engineer who drew up the construction blueprints, Lopatin said at a press conference. “Installing these devices is complicated and awkward work,” Lopatin said. The wrongly installed sensors bore the trace of being forced into place, he added. There is no provision for spotting such a mistake in current pre-launch procedures, Lopatin said. The commission is drafting a set of measures to rectify the situation, including possible filming of sensor installation procedures for pre-launch review. The sensors were produced by the Academician Pilyugin Center and installed at the Khrunichev space center, which assembled the rocket in 2011. Both enterprises are state-owned and Moscow-based. 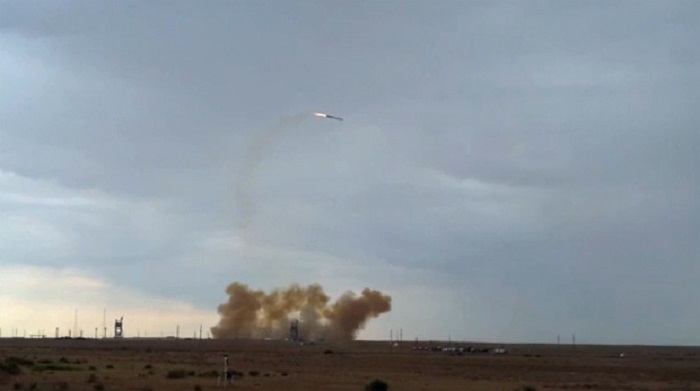 The Proton-M, which was carrying three satellites for the Glonass satellite navigation system – Russian answer to America's GPS – tipped over and rolled before it blew up 12 seconds after takeoff from Baikonur spaceport in Kazakhstan. The combined cost of the lost rocket and satellites is 4.4 billion rubles ($136 million), according to official state tender data. Russia's Prosecutor General’s Office will look into the Roscomos investigation’s findings, as will the government, Lopatin said. The Cabinet is planning a reform of Russia’s space industry, which has been plagued by a series of failed launches in recent years, several involving Proton rockets.